Summer is here and many of us are already trying to squeeze in last-minute trips abroad. Europe’s array of low-cost airlines promise tickets to exotic locations for rock-bottom prices, but picking your dates and destination is only the start of it. In an attempt to recoup costs, many airlines have a range of fees for services and extras once considered a regular part of the flying experience. Choosing your seat — and what kind — can come with a charge. A snack eats up more money. Even essentials like bringing your bags with you can soon lead to all the ‘extras’ costing more than the original ticket. In fact, baggage is the main culprit when it comes to adding more money onto the cost of your trip, with some airlines charging eye-watering amounts for even a few kilos over your allowance. 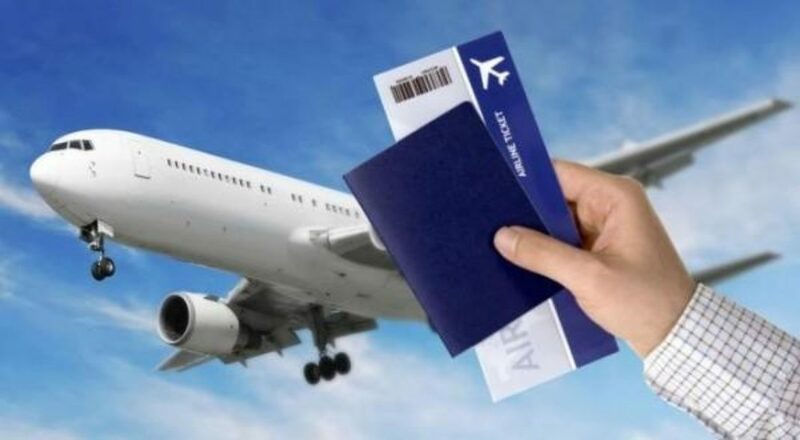 There can also be so-called “administrative fees” for failing to print out a boarding pass if you booked online, for calling a help center or paying with a credit card. EU budget airlines like Ryanair, EasyJet, Wizz Air and Fly.be offer many cut-price deals but all will have extra charges. Even former national airlines, like Ireland’s Aer Lingus, now have many of the characteristics of their budget rivals, such as charging for baggage, seat selection, and snacks on ‘short’ routes. European Union rules on ‘hidden’ charges are clear: “When you buy goods or services in the EU, you have to be clearly informed about the total price, including all taxes and additional charges. The EU’s specific rules on air travel say “the cost of each item (the fare, taxes, charges, surcharges and fees) must be clearly displayed”. So, although charges are not ‘hidden’ as such, it is best to know before you go that there are extra costs attached to that low-cost air fare. Travel light — Baggage is the main source of additional changes and such fees can quickly mount up, especially when you are standing with your suitcases at the check-in desk. Simply put, travel light and pack efficiently. Reconsider bringing essentials which you know you can purchase at your end destination. Leave the non-essentials at home. Get out of town — Many routes to European capitals are more expensive. A flight to a regional airport, followed by a train or bus ride could shave tens of euros off your air fare. Bring your own food — Airline food is notoriously expensive, so buy your snacks at the airport after security checks. Do not bring food from home; airline rules on carrying liquids will see it confiscated at security. Forget priority boarding — There is no guarantee you will get it, especially if the aircraft is a bus ride away from the gate. Although you may be first on you may also be last off, depending on how the passengers are disembarked upon landing. Don’t scrimp by buying late-night flights — Flights which arrive in the early hours of the morning may cost less but the only transport from the airport to your final destination may be by private taxi, many of which will take full advantage of the fact there is no public transport available.